Sheer and gorgeous, 'Dara' is the most needed item right now. Made from soft stretch sheer mesh, this longline bra is fly as hell and adds drama to any outfit. 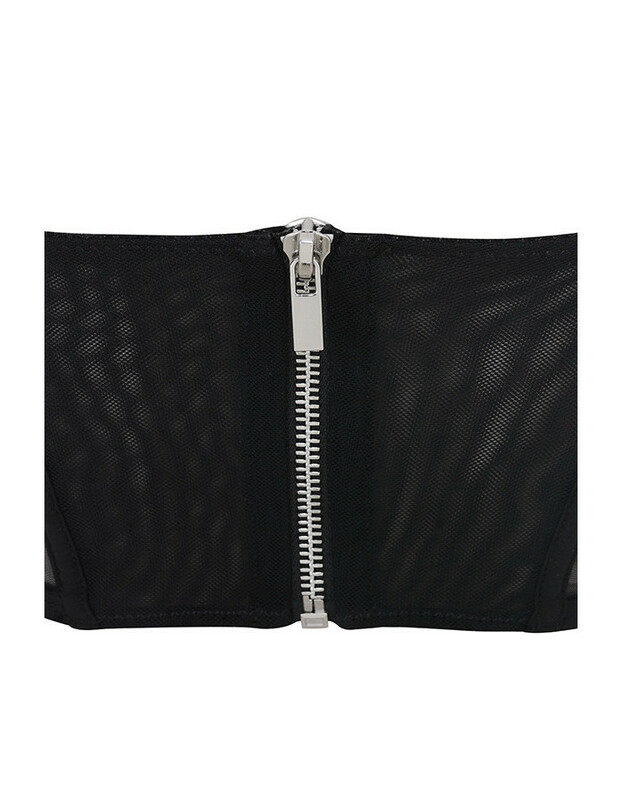 The back zipper makes for easy on and the adjustable straps create a perfect fit. Team yours with jeans or under a jacket for instant glam.